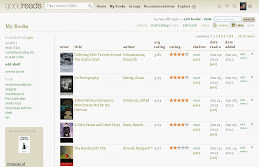 I have read 35 out of the 100 featured here. What about you? How many have you read? 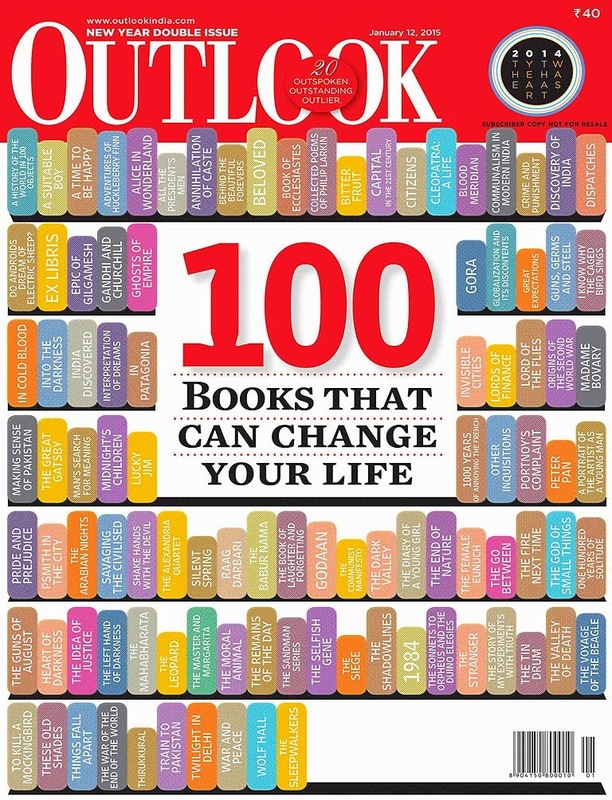 Check out the full list, and other fascinating feature articles, here: "100 books that can change your life". And, afterwards, learn about the book that should have been on the Outlook list but isn't: "Reading this book will change your approach to life".